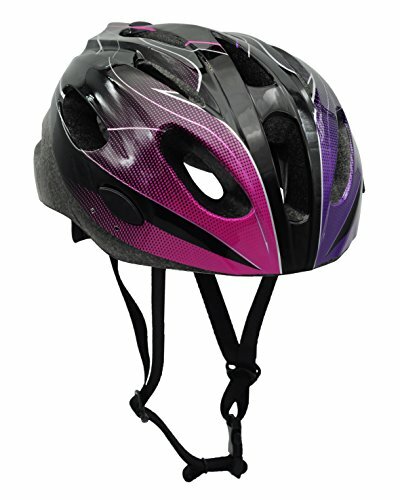 -Environmental friendly material which is harmless to health, completely safe for use by anyone. 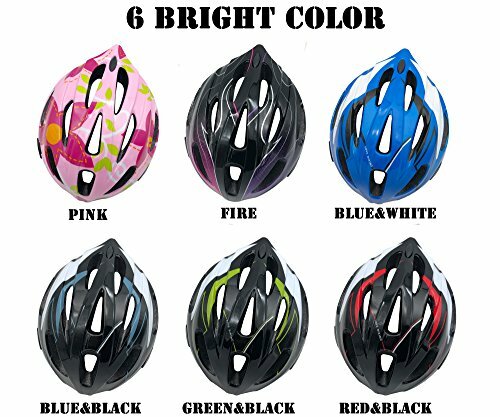 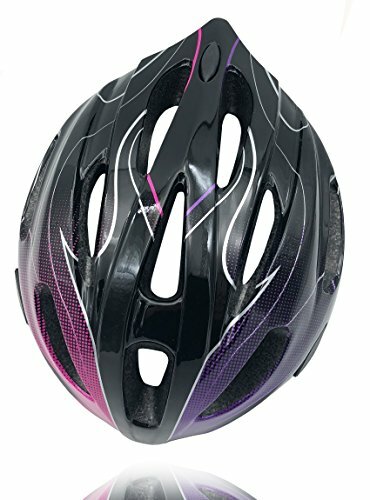 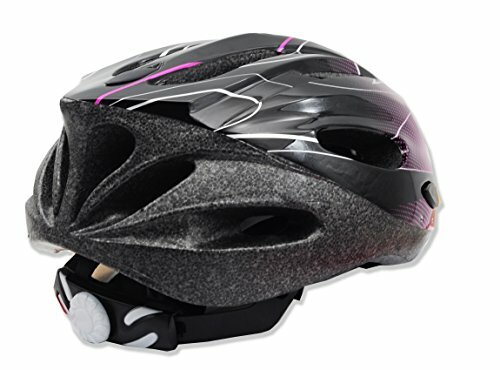 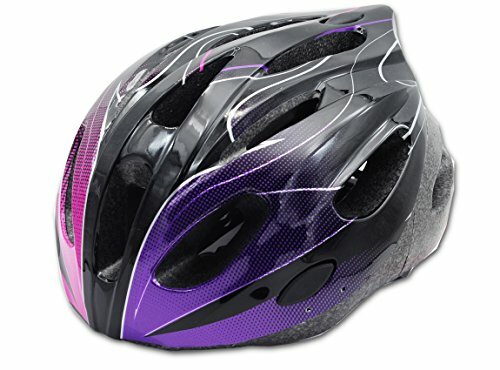 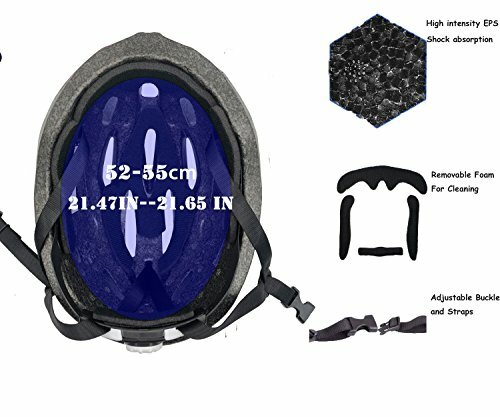 BEBEFUN lighting style multi-sport helmet with head-hugging comfort and advanced fit technologies, which makes the helmet fit more like a comfortable cap than a hard-shell helmet. 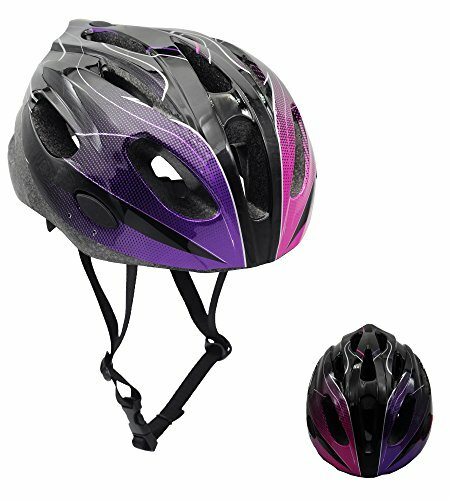 Our design BEBEFUN combined the helmet safety technology with fashion design, inspired sports FUN, we live by one simple belief: keep the safe, keep the moving. 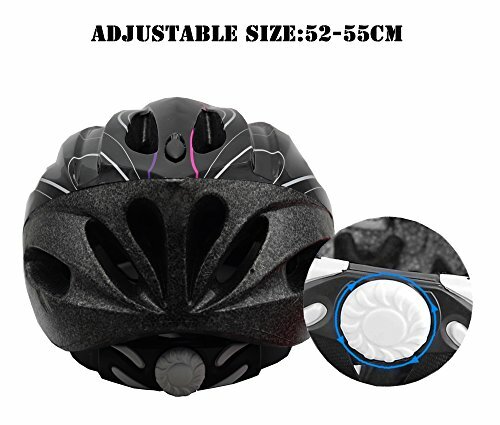 Warranty:We are focus on improving the customer shopping experience, if there is any problem or any issues just try to send us a e-mail we will feedback within 24 hours and try our best to help.